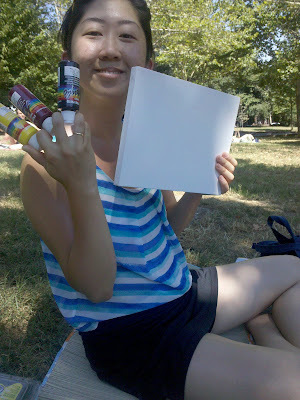 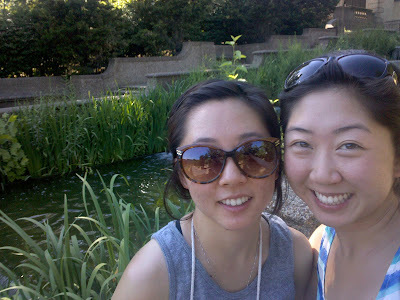 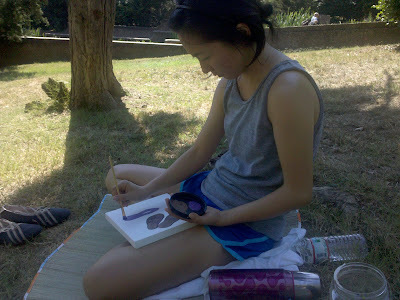 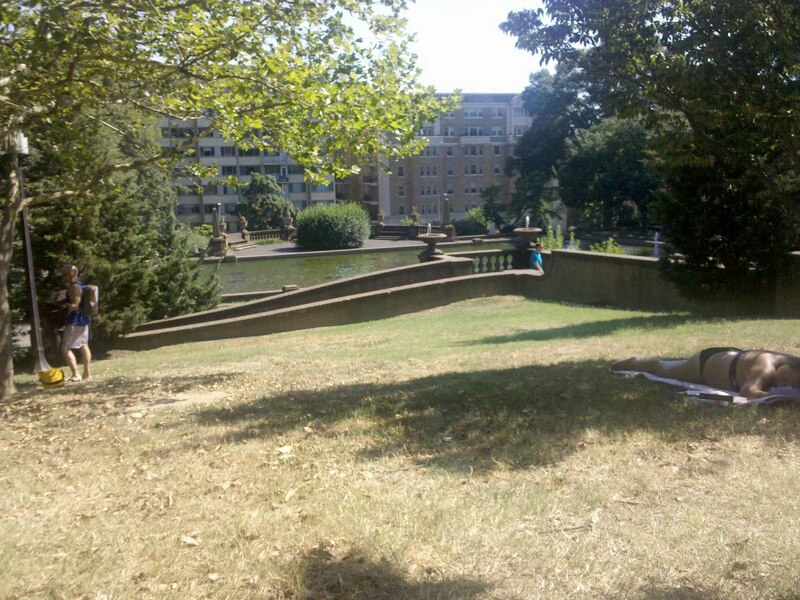 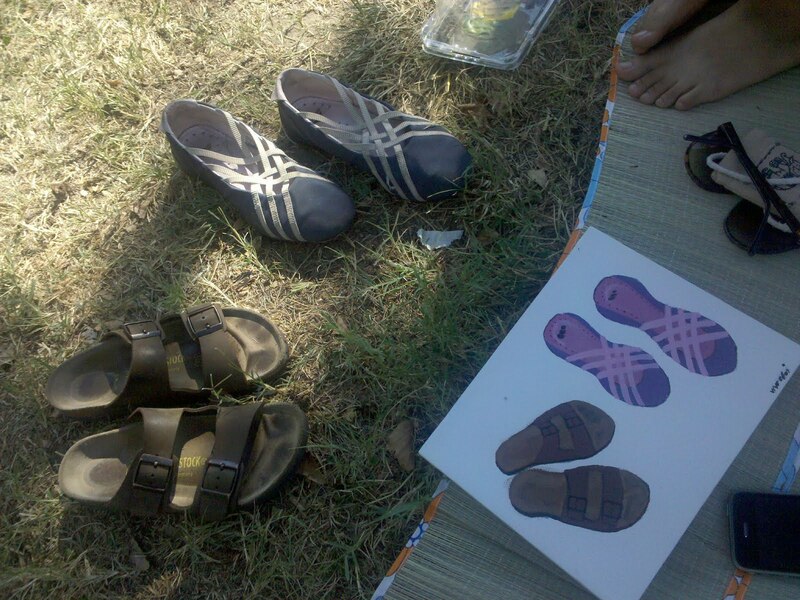 Uno and I spent Sunday afternoon painting in Meridian Hill Park. 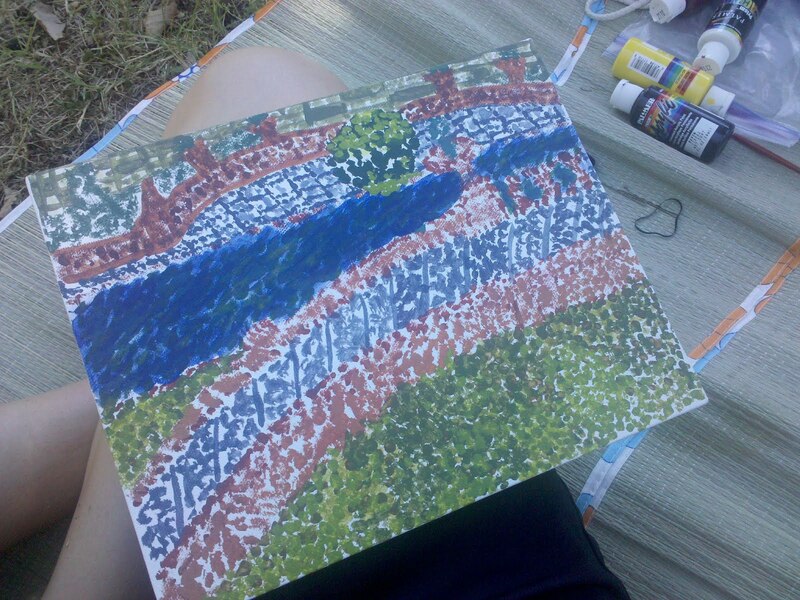 I painted a landscape. Uno painted our shoes. It is very obvious who got the art genes in our family.